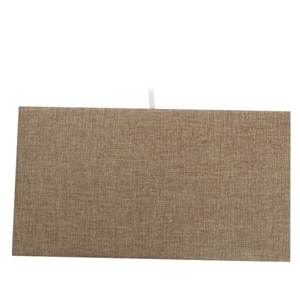 Give your jewelry display a warm natural feel with this elegant burlap jewelry pad. Each piece is wrapped with burlap to create a natural woven linen look. The burlap plain pad fits in our standard size jewelry trays (sold separately).